Have you tried a Sukebe Nuru in the SPa and then the B2B Nuru? 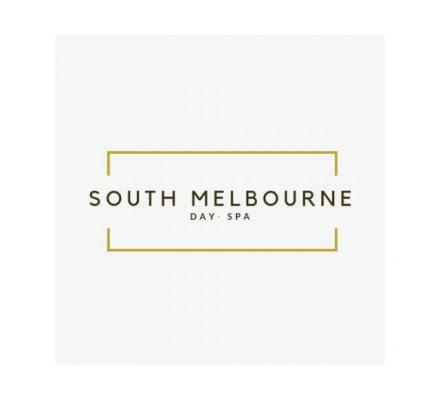 Come and Experience something unique and different at the South melbourne Day Spa. Legal, Licensed and Open for appointments this week. You are now, finally, able to experience the indulgences of what Melbourne had to offer. and many many more styles. You are most likely sick of going into establishments and picking a girl only to have a robotic, mechanical experience. Here we dont sell girls, we sell services. Located on York Street, South melbourne. only 2 minutes from the CBD and down the street from Crown. Book in to Make an Appointment today. We dont take walk ins - for specialised and personalised services we work by appointment. For Privacy Reasons - There is no signage on the premises. Come in and Check out out menu book for the styles and services we offer.. Call to Enquire when you come in.